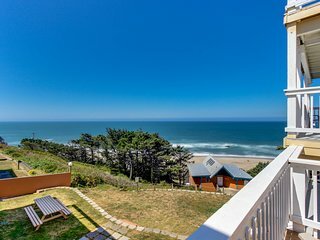 Breathtaking views from this 2nd level bay front condo in Lincoln City! 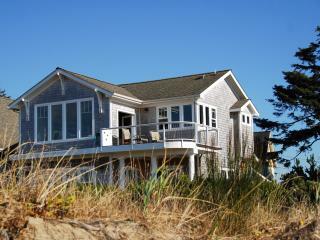 WATER FRONT BUNGALOW...SOMETHNG SPECIAL !! 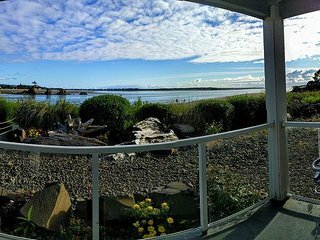 Explore the coast from this ground floor 1-bedroom unit on the Siletz Bay! 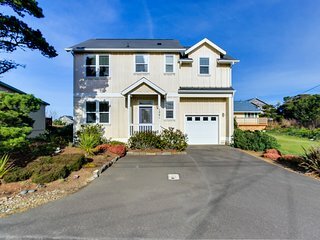 Dog-friendly home w/ private hot tub & ocean views & walk to the beach! 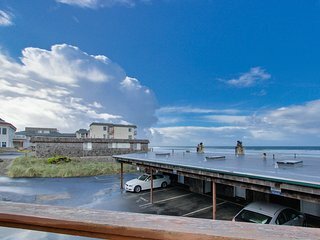 Enjoy this top floor condo with views of the bay and ocean in Lincoln City! 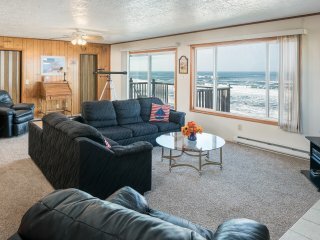 Dog-friendly condo with ocean views, easy beach access, patio, & more! 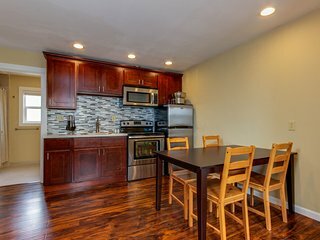 Dog-friendly studio w/ ocean views - close to beach access! 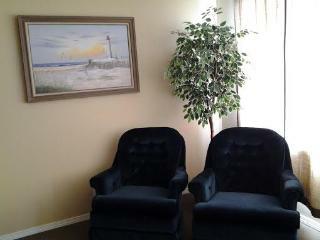 Lovely oceanview condo close to the beach - dogs welcome! 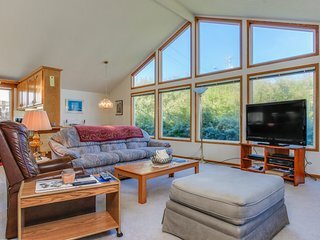 Perched "Above It All" enjoy the spectacular views while soaking a hot tub! 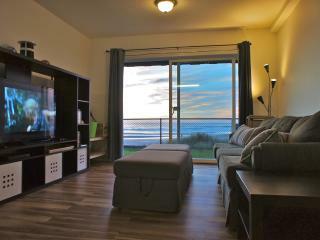 Elegant condo with beautiful ocean views & nearby beach access! 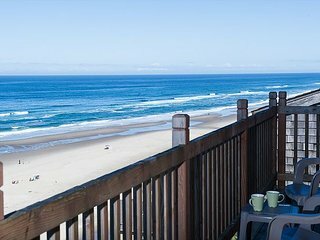 Located on the central Oregon coast, Lincoln City offers both the serenity of the ocean and plenty of downtown shopping and dining venues. 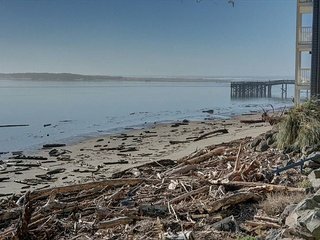 The city is packed with great trails for hiking and biking throughout the year, and visitors can bring or rent bikes to travel along the Pacific coastline. Water attractions are another big draw for the area. 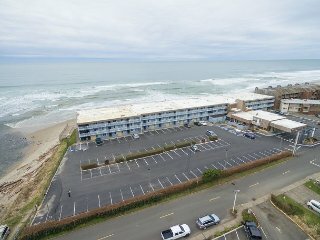 Lincoln City pools are a popular pick for swimmers, while marine life lovers dive right into Lincoln City aquariums. 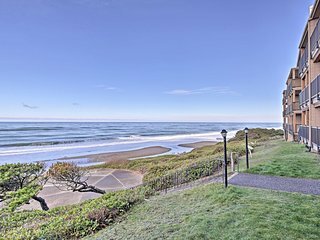 In addition to being dubbed the "Whale Watching Capital of the Oregon Coast," Lincoln City also has a distinct appreciation for the arts and offers a number of live music venues, galleries, and museums. 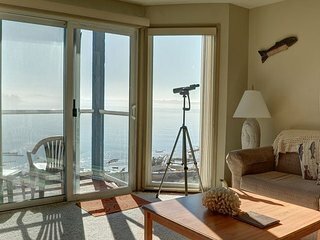 With so much to see and do, visitors will have plenty of options to consider when staying in Lincoln City. 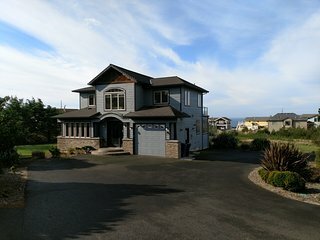 Cascade Head Music Festival: Enjoy live classical music at this annual outing. The three-week-long festival highlights jazz and up-and-coming classical compositions from the 20th century. It also showcases favorites from the past played by world-renowned musicians. North Lincoln Historical Museum: History buffs will appreciate this attraction. 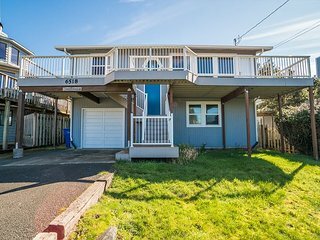 It focuses on the development of the community and its original settlers. 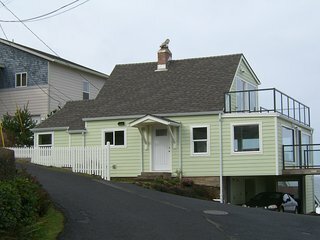 The Lincoln Center Cultural Center: This center hosts numerous events throughout the year, including the Cascade Head Music Festival. 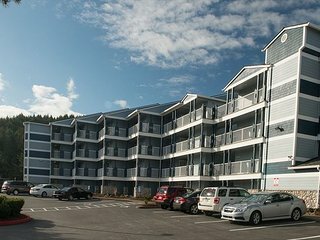 It provides visitors a chance to rub shoulders with the residents while enjoying the beauty of the performing arts. 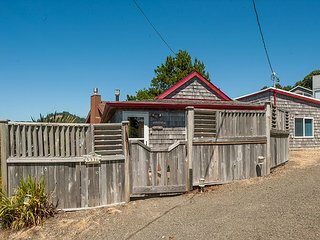 Devil's Lake: This is the most popular bike lane in Lincoln City. The trail takes riders through a 10-mile-long loop, with breathtaking scenery along way. Tradewinds Charters: This ship brings guests on a two-hour whale watching tour. 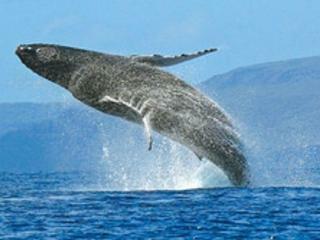 It seeks pods of gray whales and offers excursions throughout most of the year. 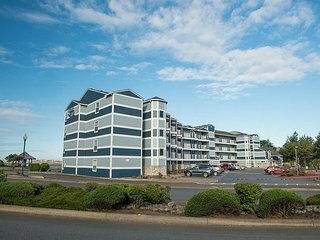 Tanger Outlets Lincoln City: Visitors can shop until they drop at this outlet center. 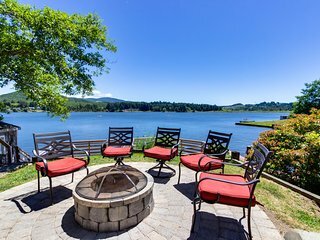 With more than 60 brand-name manufacturers and designer stores, visitors are bound to find everything they desire. 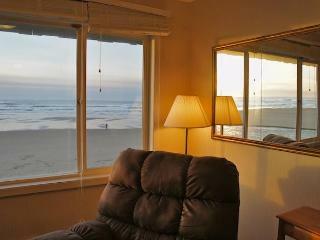 While you are in Lincoln city, lounge on the deck or balcony of your vacation rental. 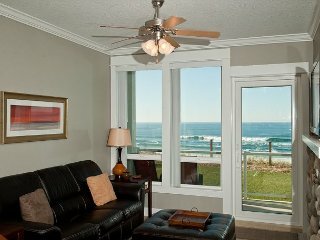 Many offer ocean views and are only a few minutes' walk from the beach. 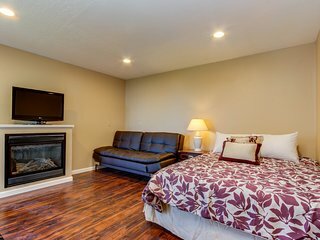 Spend your mornings swimming and sailing in the waters then retreat back to your beach rental or condo at night and relax next to the fireplace with family and friends.